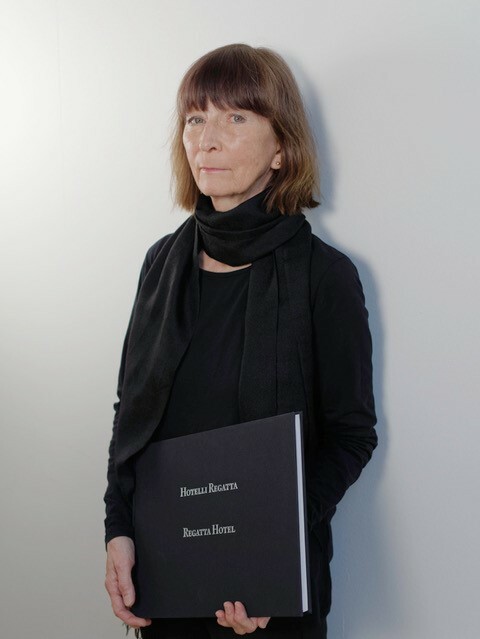 Marja-Riitta Norri, architect, was the editor-in-chief of the Finnish Architectural Review in 1981–87 and the director of the Museum of Finnish Architecture in 1988–2002. She has edited numerous books and her articles have been frequently published in Finnish and international architectural magazines. She has been awarded several prizes in architecture competitions. Her office, Marja-Riitta Norri Architects, was established in 1980. The office collaborates permanently with Helin & Co Architects. Her principal interests are housing design in its various forms, dwelling environments and the history of architecture. In 2001 she was invited to be a member of the Academy of Architecture of France.